The OSG9BE region on OSgrid. 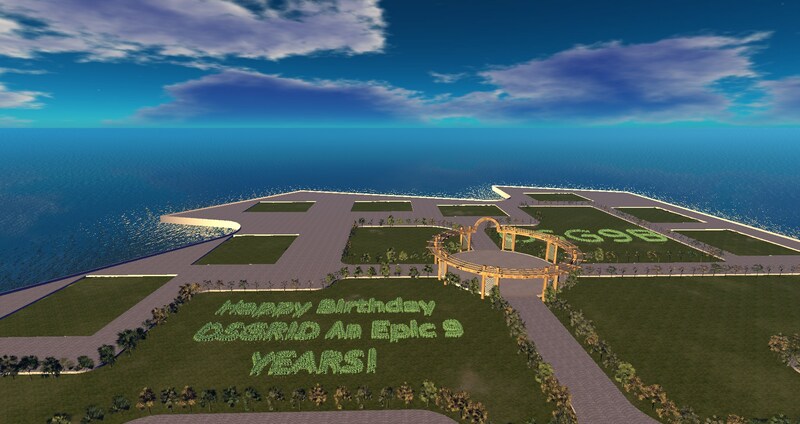 OSgrid residents who plan to exhibit at next month’s anniversary celebration can now claim their parcels on the OSG9BW, OSG9BN and OSG9BE regions, grid president Dan Banner announced today. The exhibits can be constructed off-site and brought over or built right on location, he said. There is a limit of 676 prims per parcel, which are 42 by 35 meters in size. Exhibits need to be completed before July 25, when the exhibition area opens to the public. 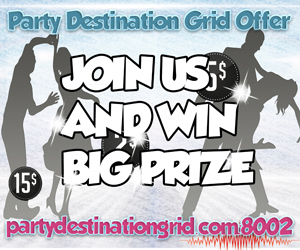 The big celebration event will be held on July 30 at the Event Plaza. Read the full announcement here for more information.